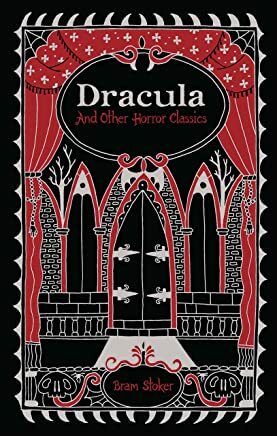 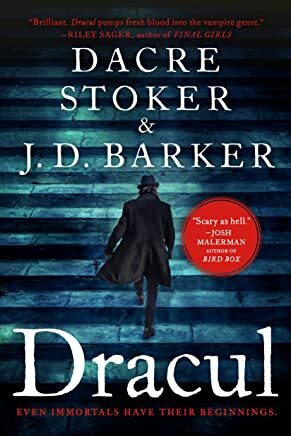 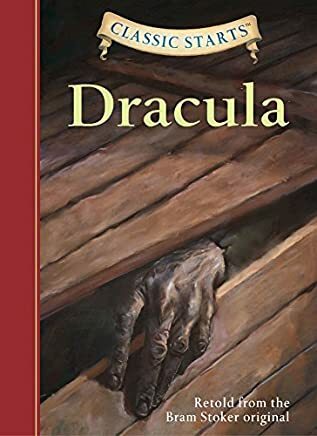 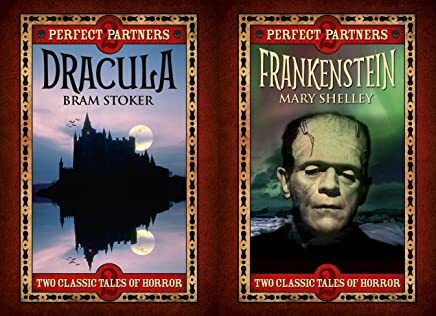 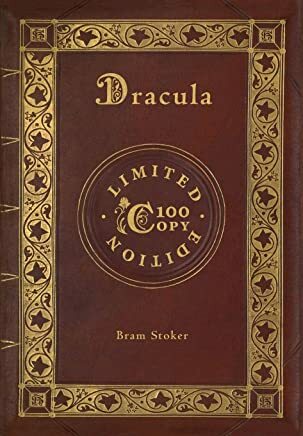 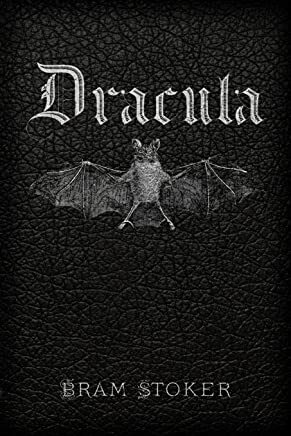 1-16 of over 4,000 results for "Dracula book"
This title will be released on May 29, 2019.
by Mary Shelley, Bram Stoker, et al. 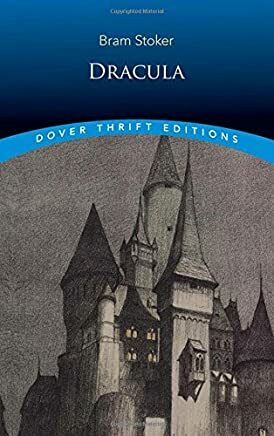 by Lewis Carroll, Mark Twain, et al. 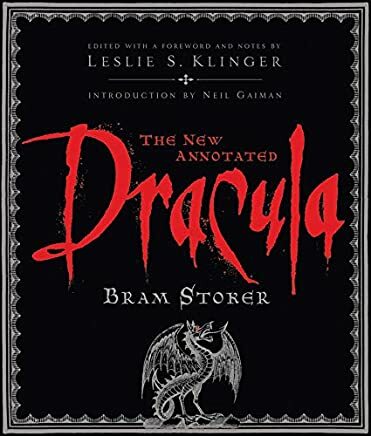 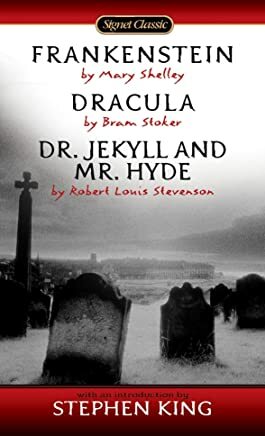 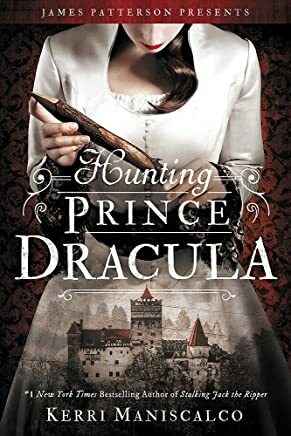 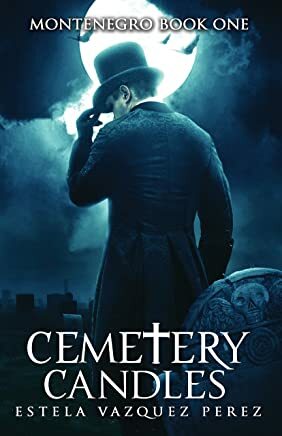 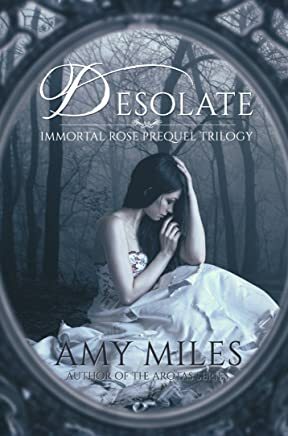 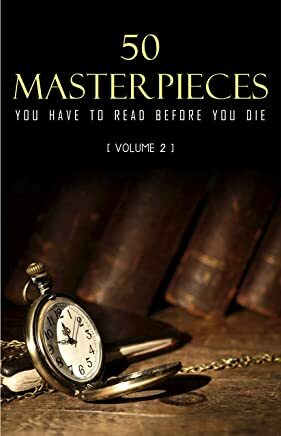 This title will be released on August 15, 2019.
by Bram Stoker , Leslie S. Klinger , et al. 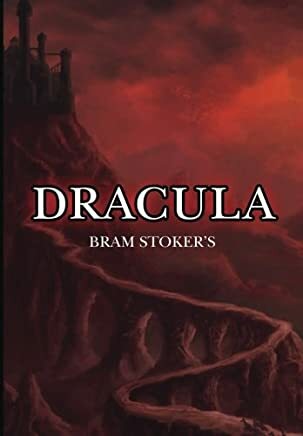 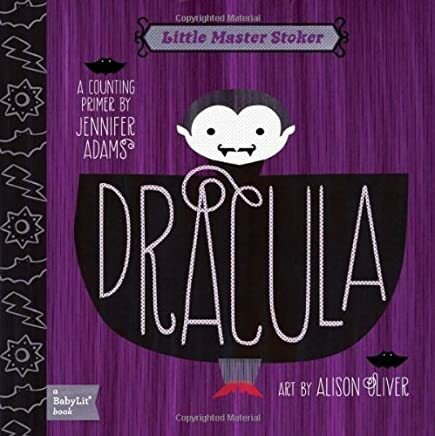 by Bram Stoker, Tania Zamorsky, et al. 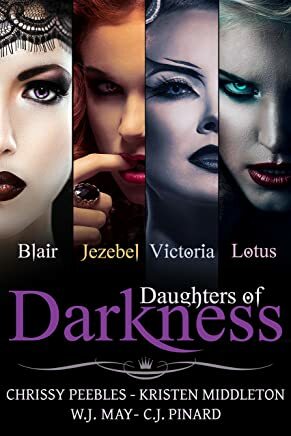 by Chrissy Peebles , Kristen Middleton , et al.